The Young and the Restless&apos; Justin Hartley (Adam) is heading to primetime. Hartley&apos;s pilot, This Is Us, was picked up by NBC. TVLine is reporting the new series, which stars Sterling K. Brown, Mandy Moore, and Milo Ventimiglia, will center around an eclectic group of people whose lives intersect in interesting ways. The series will premiere during the 2016-2017 season. 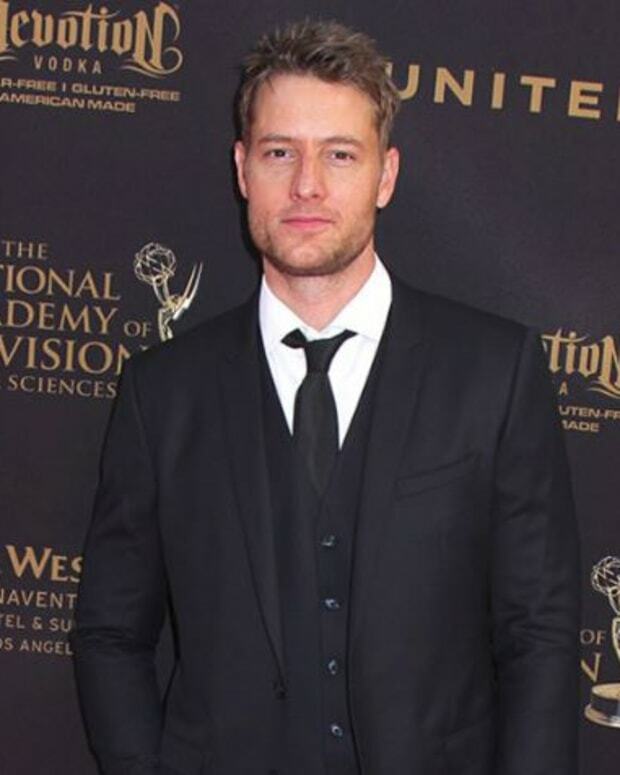 Justin Hartley on Double Duty at Y&R and This Is Us: "I Don’t Know If I Can"